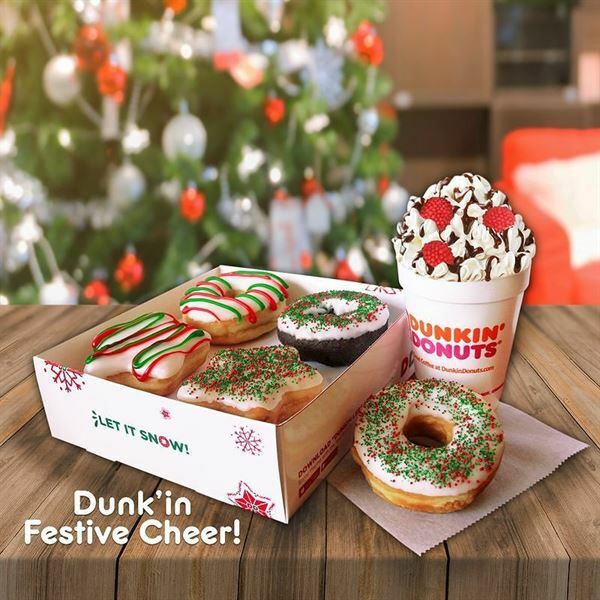 Right from December 7, Dunkin Donuts Lebanon started serving Christmas donuts and new Berries Hot Chocolate. 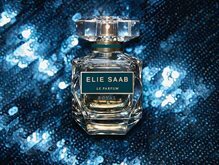 This festive collection is available in all stores around Lebanon. The offer is valid till the 7th of January 2018.